STOP COMMUTING! This is the house you have been waiting for! Move-In Ready, Absolutely Immaculate! 3 Bedrooms and 3 Full Bathrooms with the 3rd bathrom in the Finished Basement with a separate entrance - great for teens, in-laws or guests! 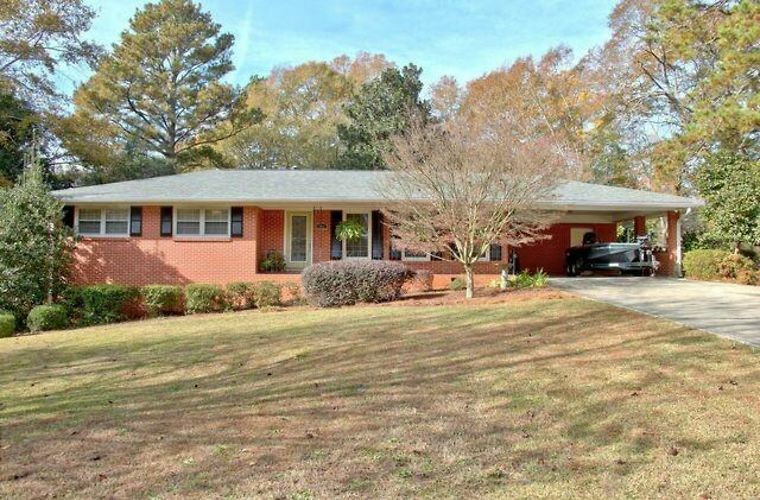 This home is easily accessible to I-75 and Hwy 19-41. 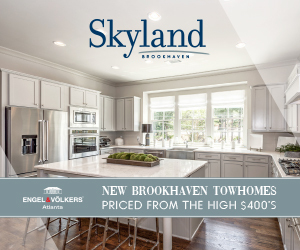 Close to Shopping, Dining and ONLY 12 miles from Atlanta Airport! Come Home Today and STAY! Directions: I-75 South to Exit 235 towards US 19 41 / Tara Blvd, travel south approx. 5 miles turn left onto South Ave. Turn left onto Cloud St. #196 is on your Left!